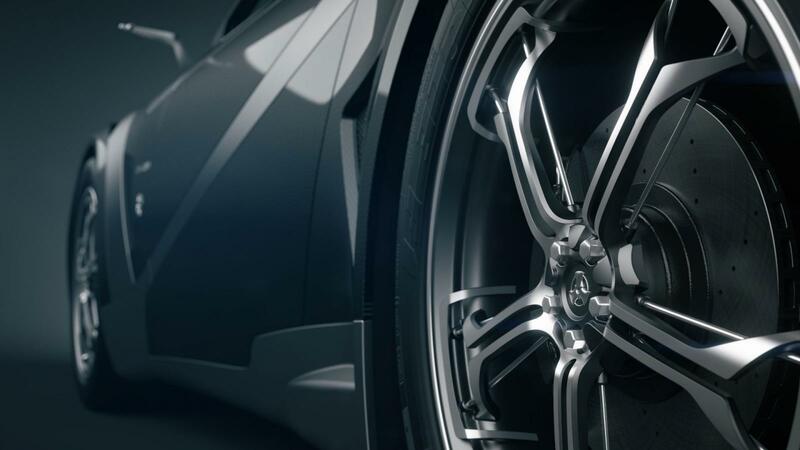 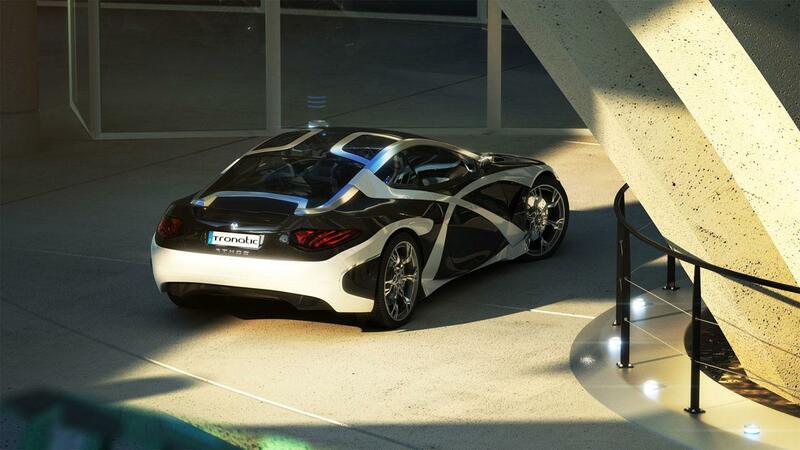 The concept car you see above is far from being a reality but the unbelievably realistic rendering might let you think so. 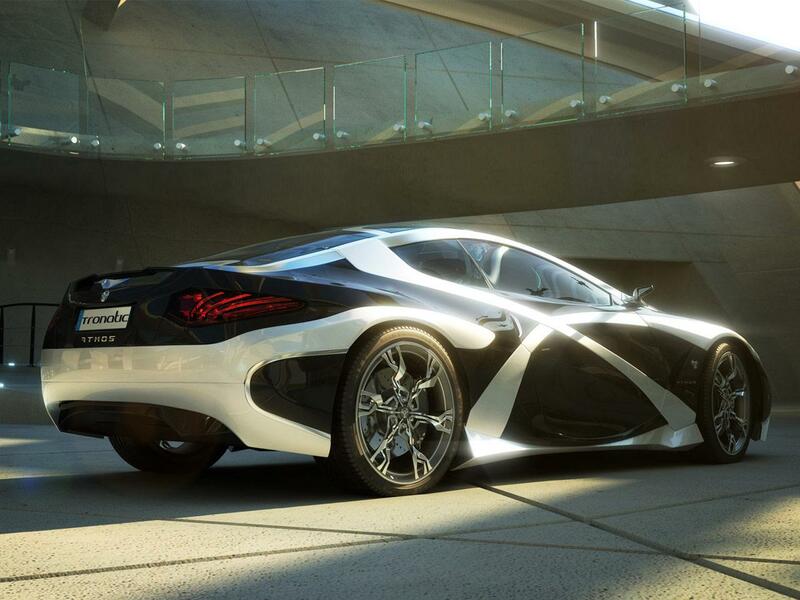 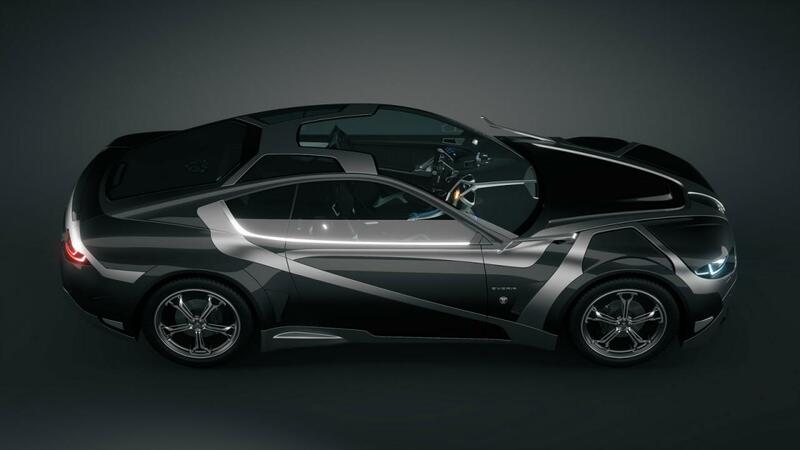 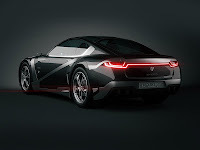 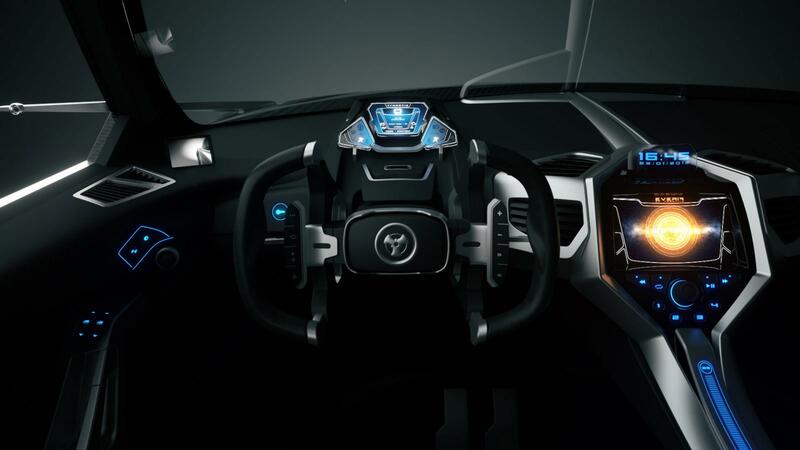 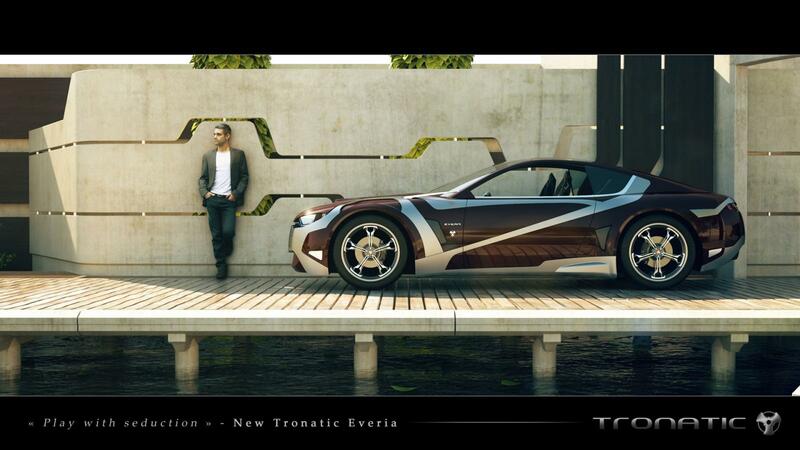 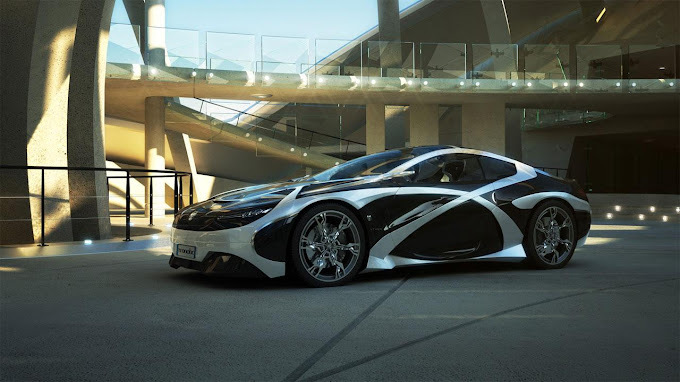 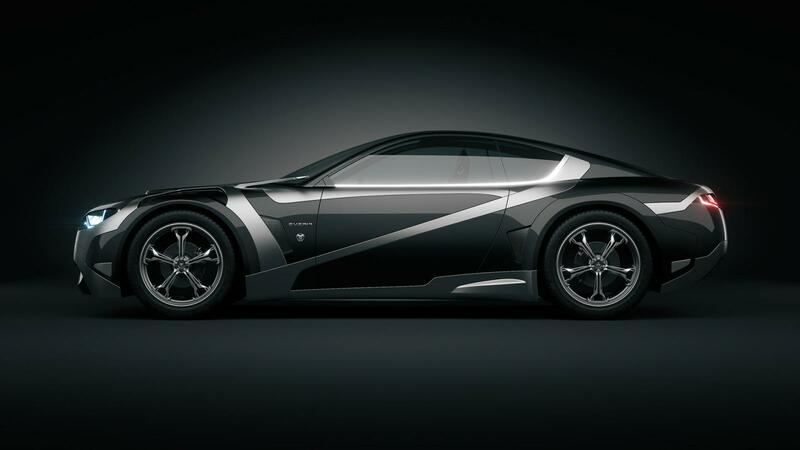 This stunning concept car dubbed Everia is the work of a French design studio named Tronatic. 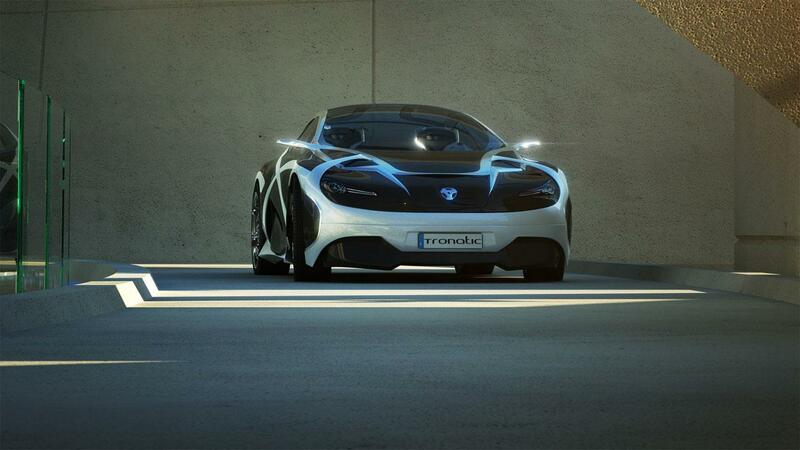 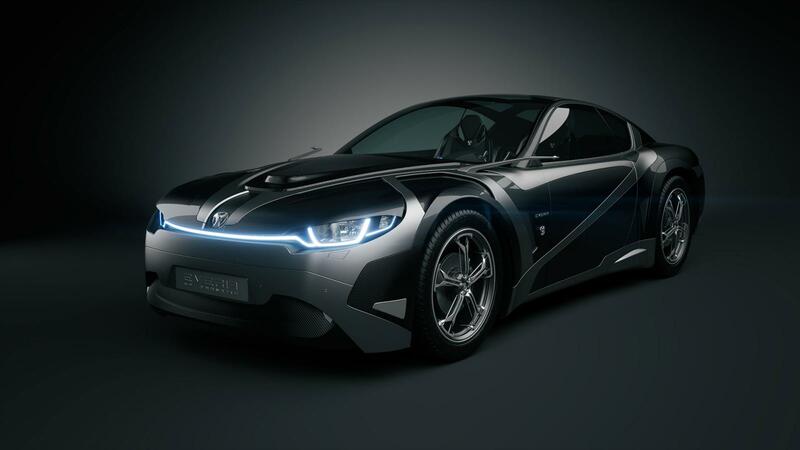 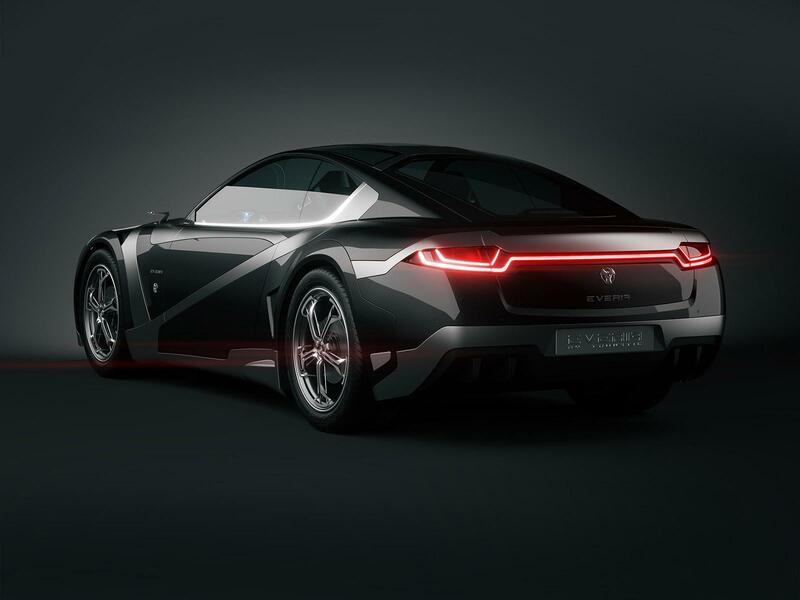 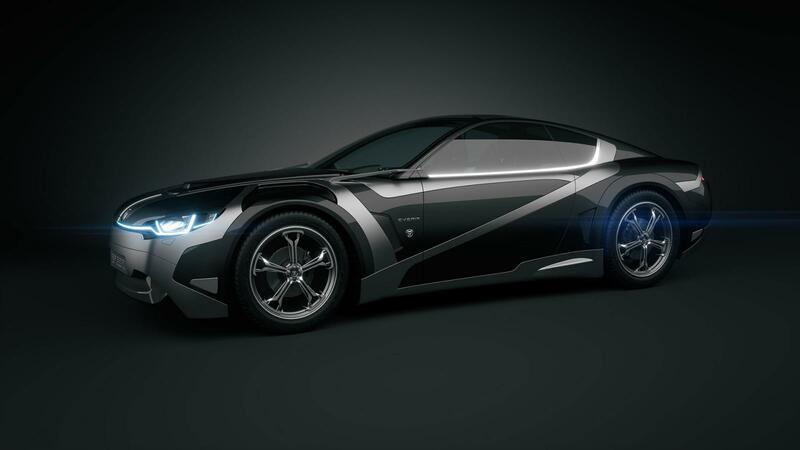 It was imagined to be a modern french muscle car... That's all we know for now. 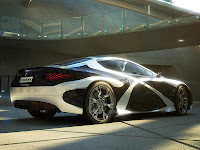 So you can enjoy the high res pictures in the gallery without hoping too much. 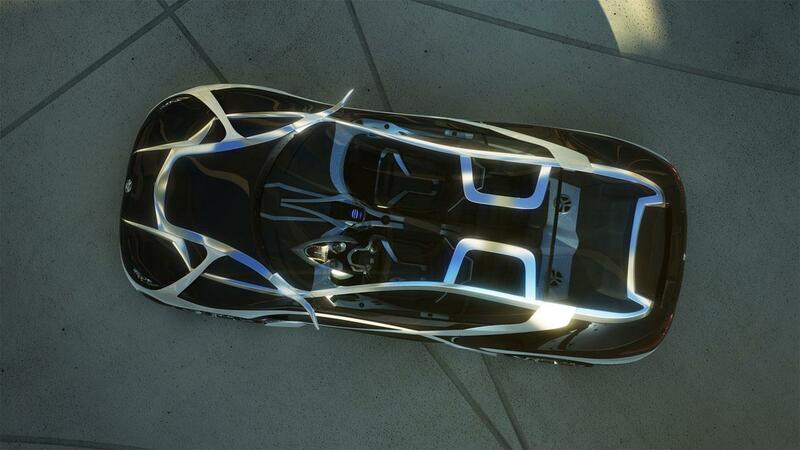 But if one day someone decides to build it, we'll make sure you'll be the first to know.